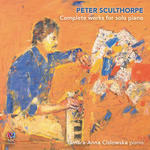 8 pieces for piano / Kate Reid. 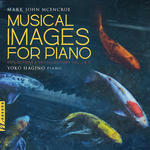 These short piano pieces were composed between 2005 and 2011. Some were written specifically for young Australian piano students of Dee Penicaut living in Nice, France. 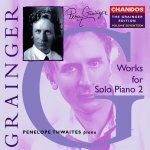 CD: Eight pieces for piano / Kate Reid ; played by Dee Penicaut.